It has been more than a decade since the State of Illinois last funded a capital bill. 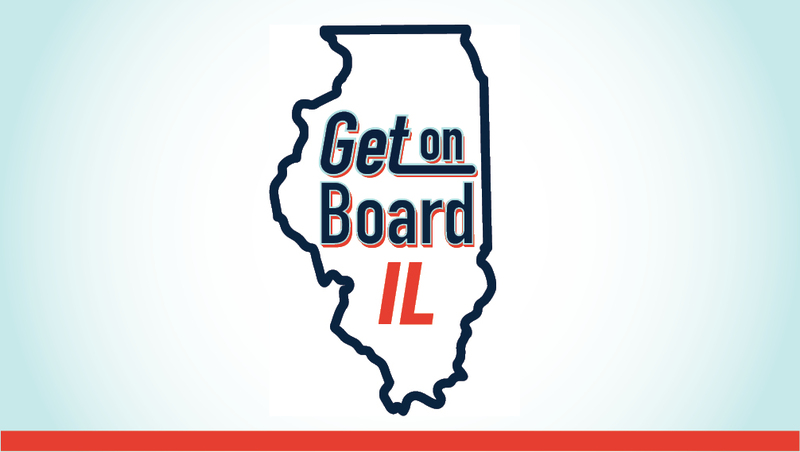 Tell your elected officials you support more funding for public transportation. Email your state legislator or tweet to them using #InvestInTransit. For years, funding has been wholly insufficient to operate and maintain your transit system. It’s time to act. It’s time to Invest in Transit. In January 2018, the RTA Board adopted Invest in Transit, the regional transit strategic plan that sets a bold vision and goals for the region’s transit agencies over the next five years. Often called “transit’s best kept secret”, the RTA Transit Benefit Fare Program allows employees to use pre-tax deductions from their paycheck to pay for the purchase of transit fares— which will save them hundreds of dollars a year that they would otherwise have to pay in taxes. The RTA is inviting local governments, private non-profit organizations and transportation providers to apply for Section 5310 funding. Catch up on the latest RTA news. Follow our blog and be updated on new posts. Enter your email & click 'Follow', you'll be re-directed to our blog & will receive an email for confirmation.